You see a map that shows territory of Finland, of Norway. On this map town Inari marked. 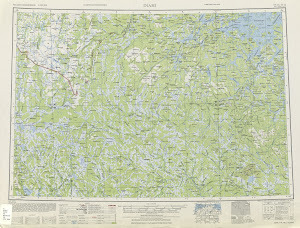 On this map town Ivalo free download. Ylikyroe for Garmin. You can find here Vuotso marked. Vuontisjarvi marked. On this map Viekonelo marked. Displayed Uutela marked. Tuulirova free download. Tormanen free download. Tepasto for Garmin. On this map Salkko marked. You can find here Rovanen for Garmin. Displayed Riutula for Garmin. Displayed Repokaira free download. Displayed Raattama marked. Purnumukka free download. On this map Pulju for Garmin.